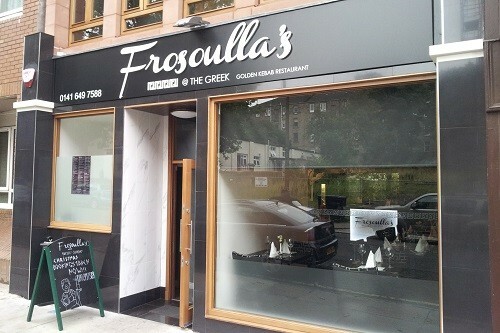 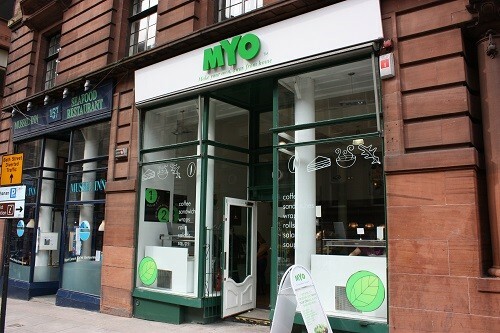 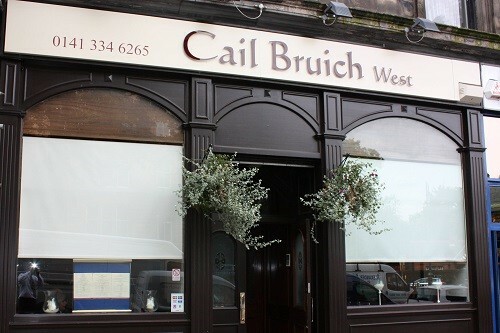 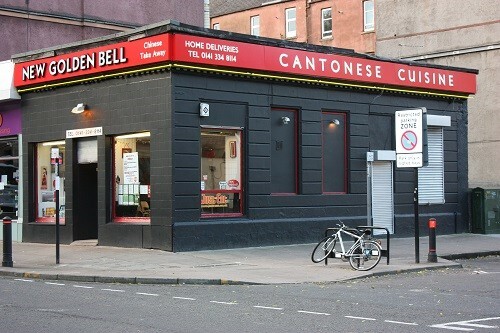 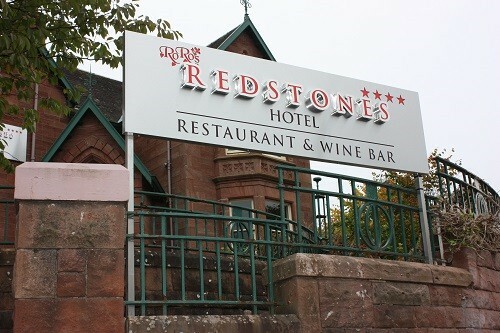 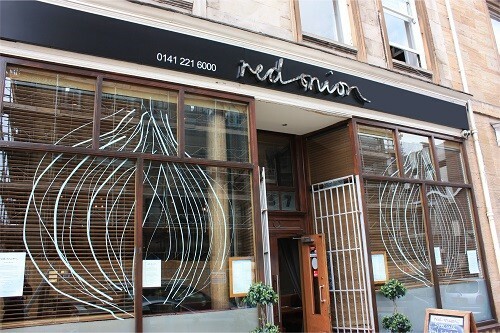 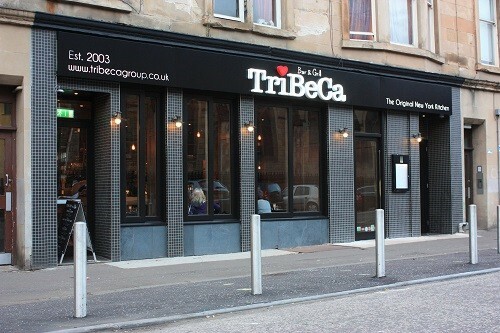 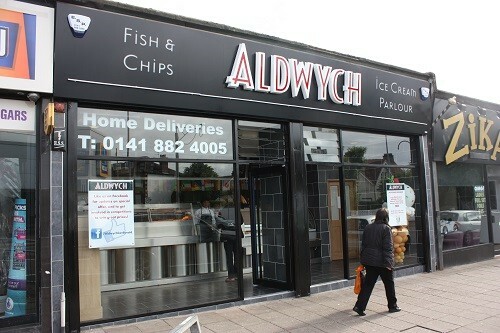 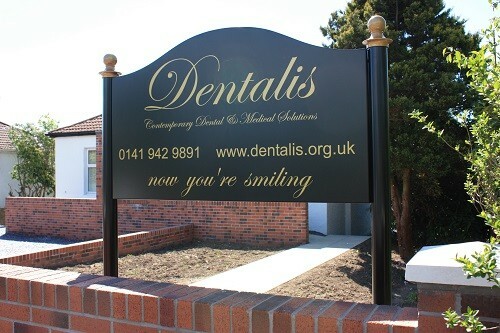 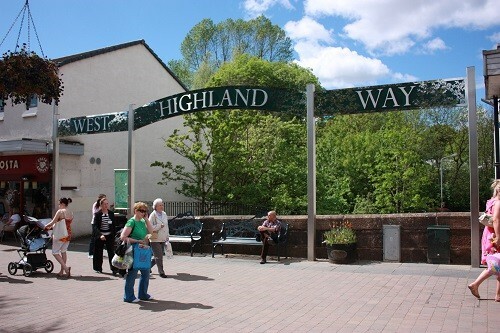 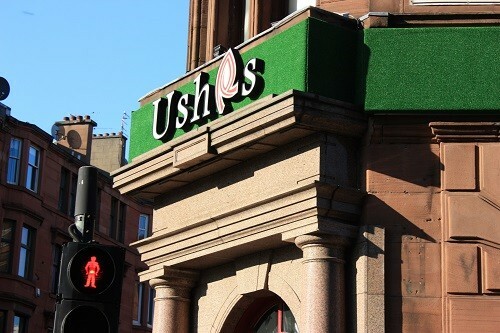 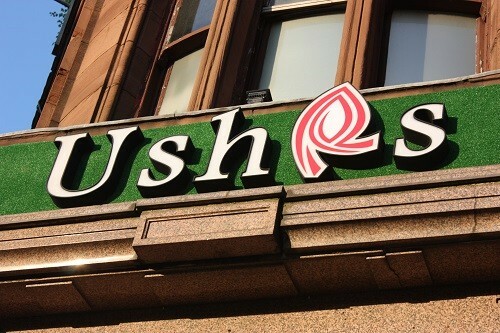 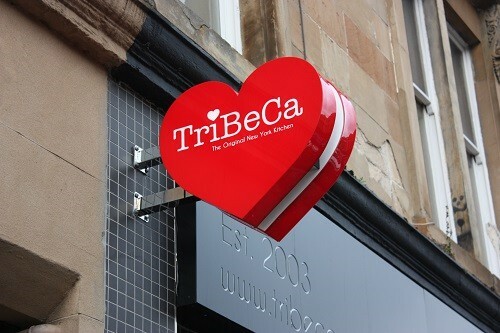 Hybrid Signs specialise in all aspects of the design, manufacture and installation of indoor and outdoor signs for a wide variety of businesses and organisations throughout Glasgow, Edinburgh and the rest of Scotland and the UK. 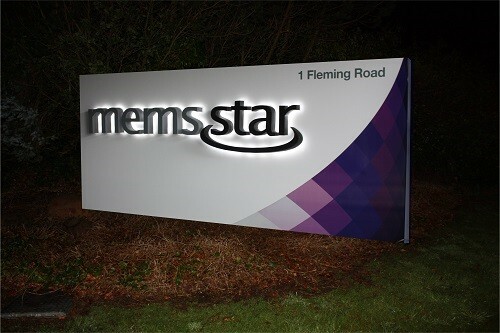 Whether you’re looking to design a booth for a trade show or signage to comply with ADA requirements, Hybrid Signs understand that signage not only performs a function but effective signage also expresses your company’s unique identity and therefore provide you with indoor and outdoor signage which is individual to you, eye catching, visible, dynamic and durable. 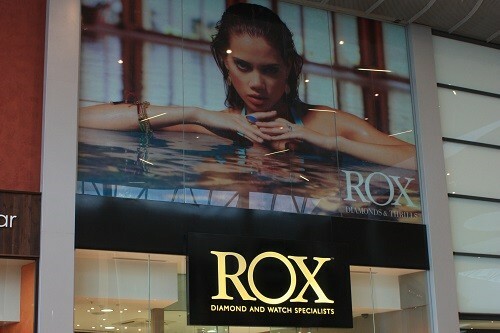 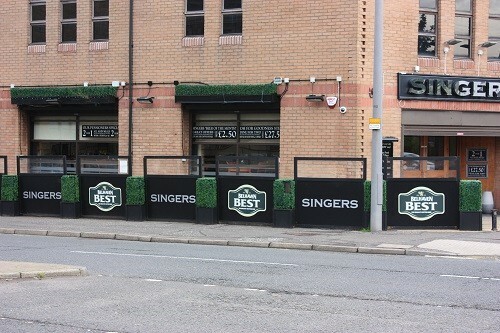 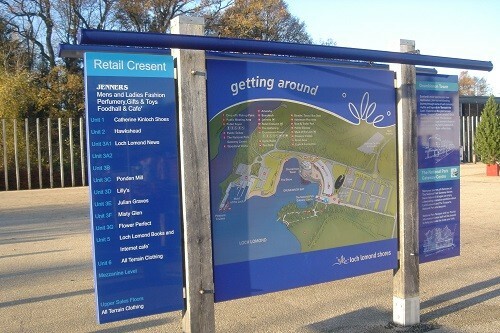 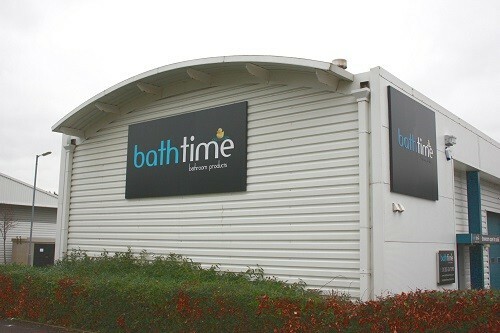 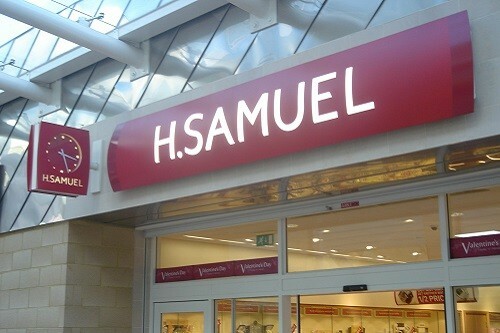 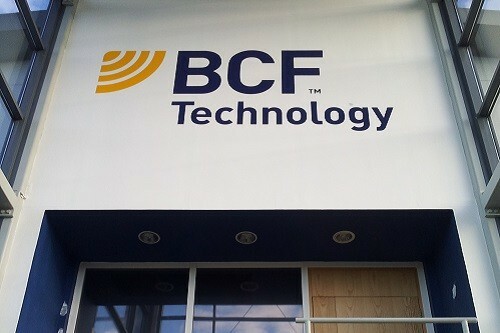 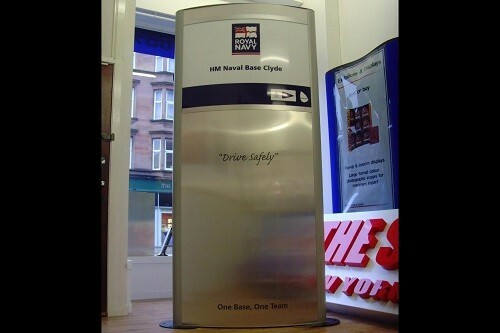 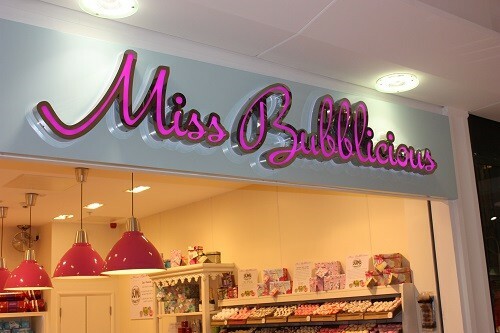 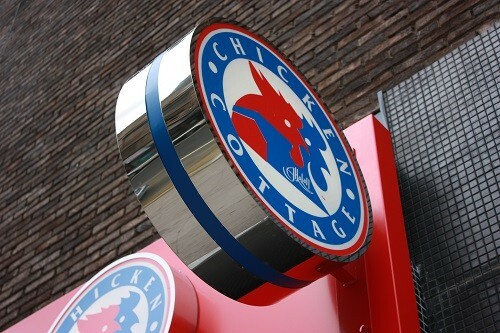 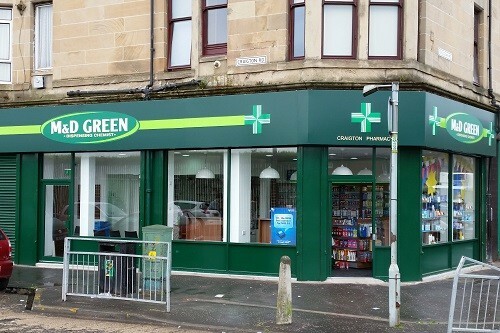 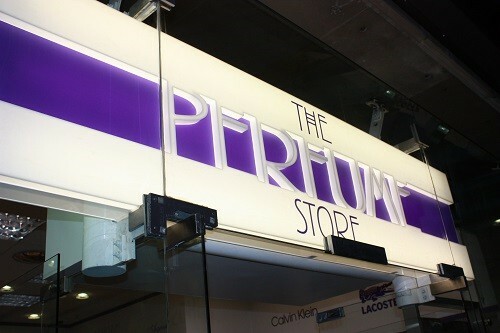 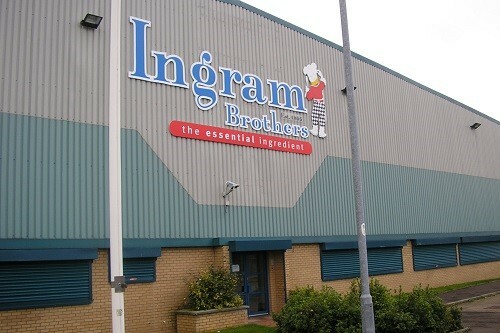 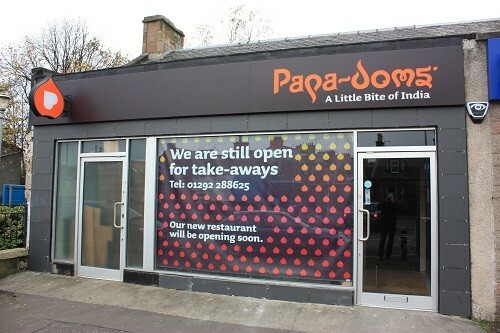 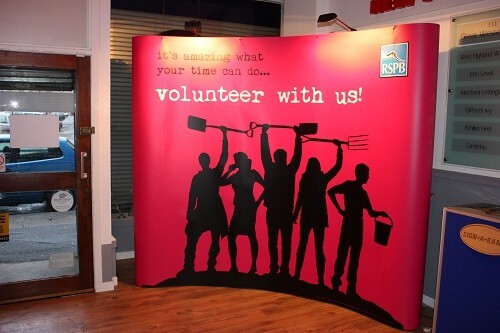 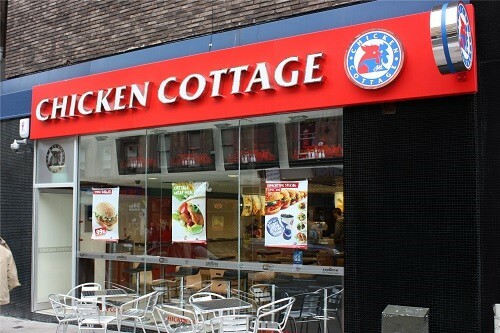 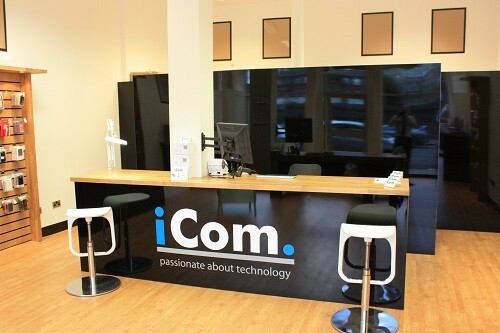 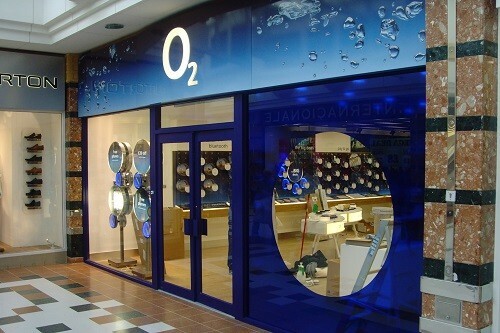 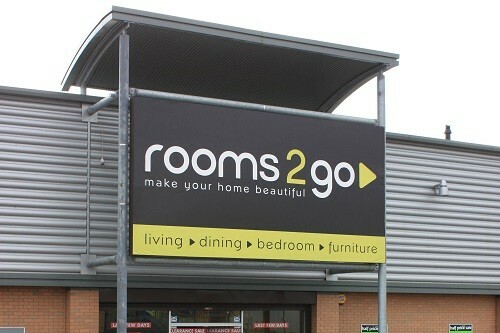 Hybrid Signs can supply you with superb indoor signage whatever your requirements may be. 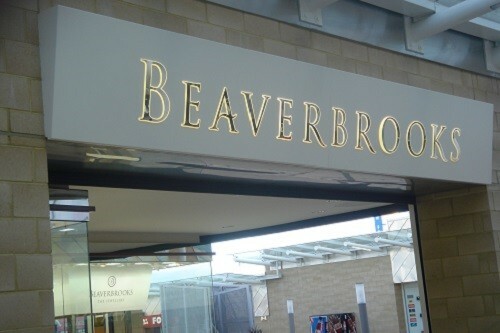 We regularly design, manufacture and install a wide variety of indoor sign solutions including engraved signs, 3D lettering, ADA compliant directional sign systems, menu boards, point of purchase displays, directory signs and trade show and exhibition booths and accessories. 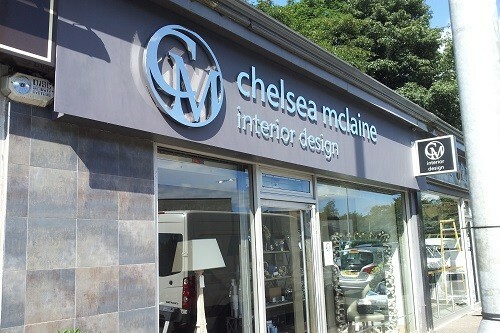 Where would businesses be without the signs that announce their presence on the High Street, shop front or window display? 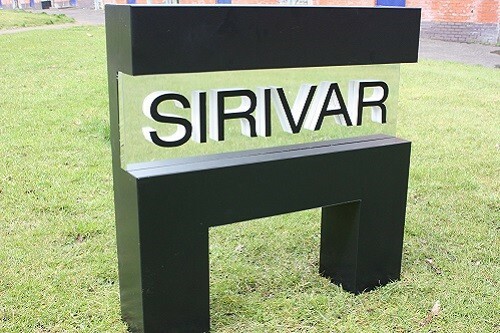 Hybrid Signs are sign making professionals who are highly skilled at creating everything from monument signs to dimensional signs, banners, A Frame signs and window graphics. 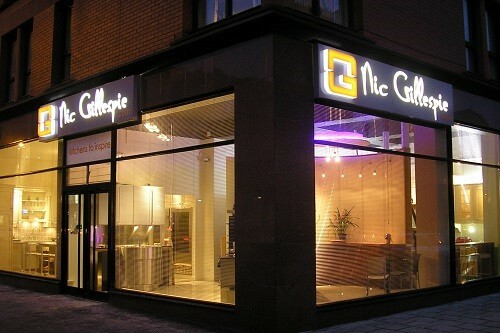 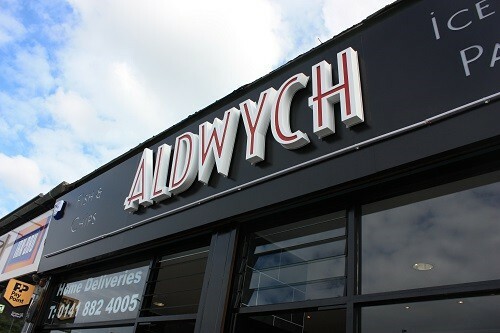 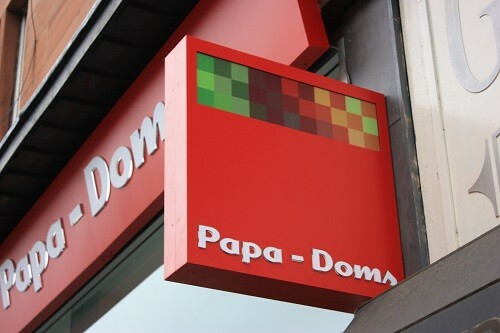 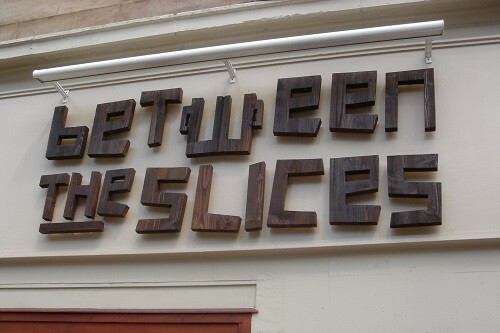 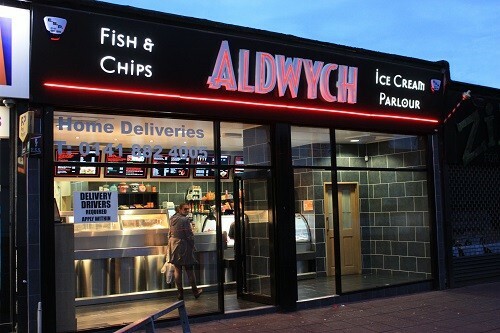 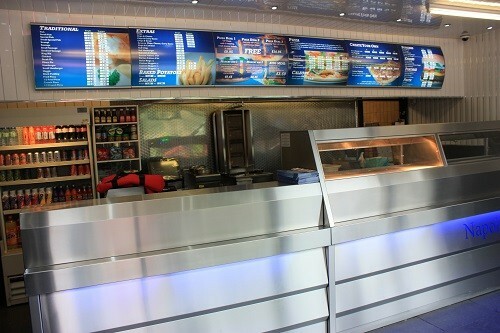 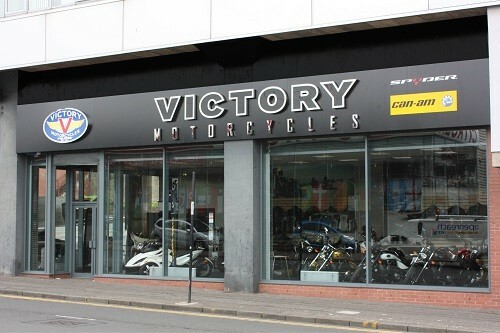 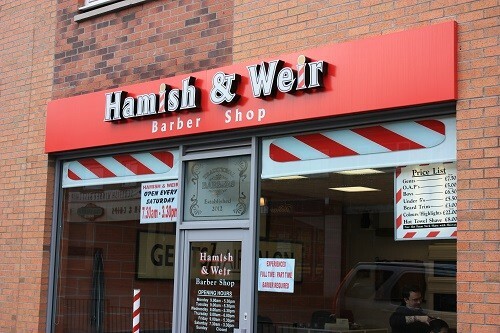 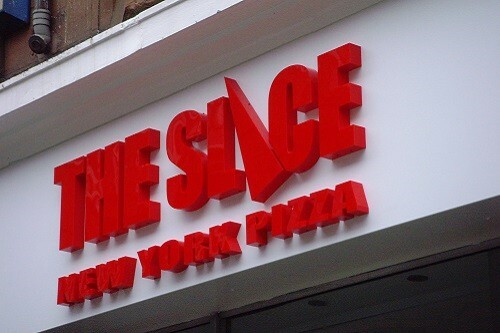 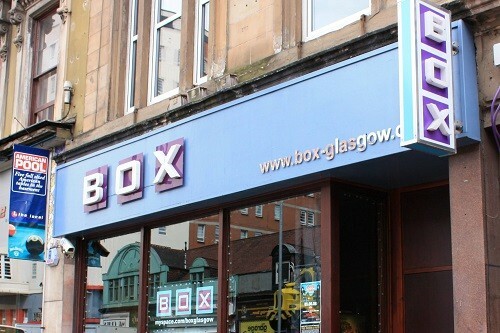 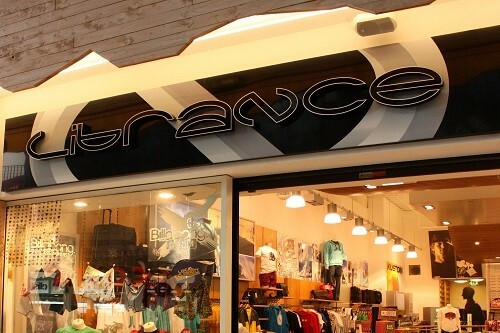 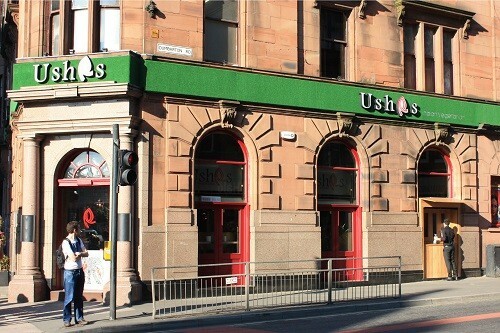 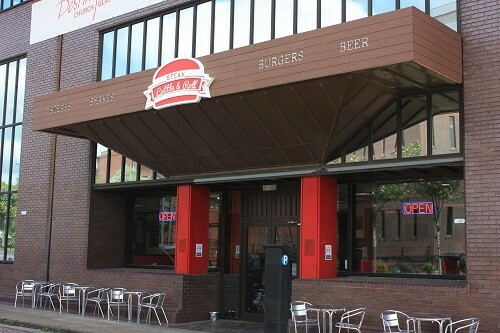 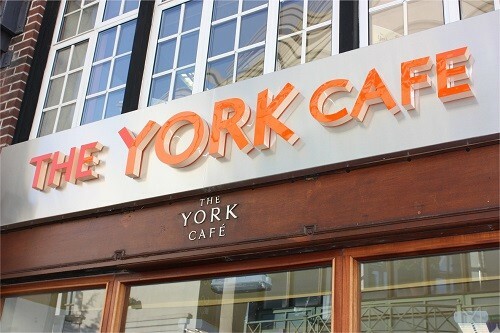 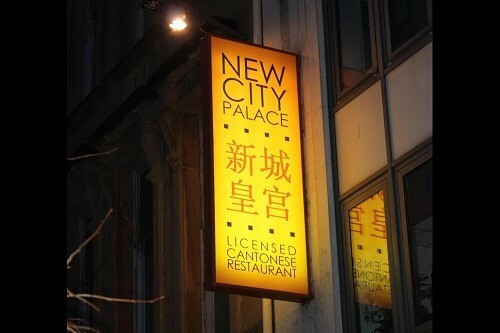 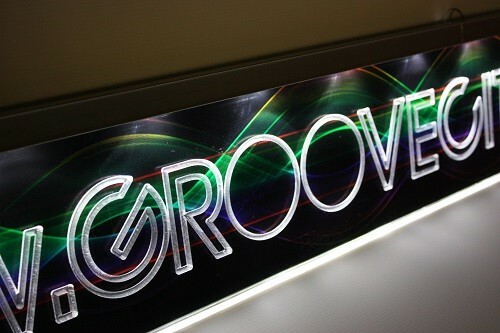 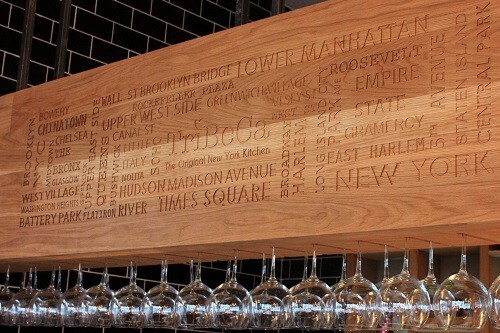 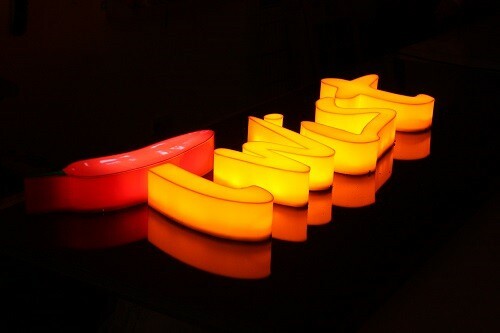 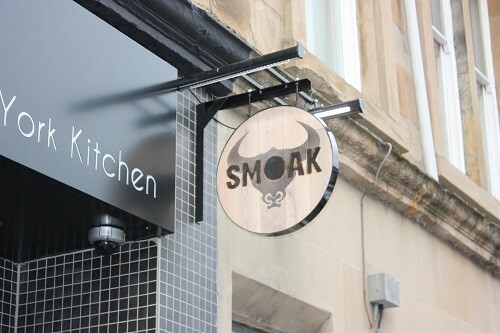 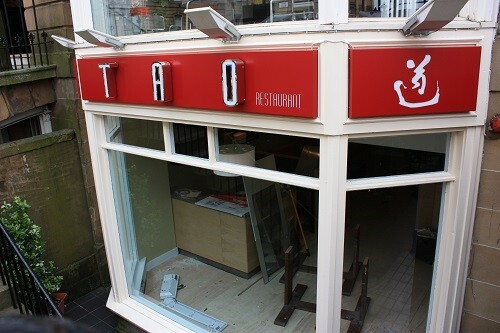 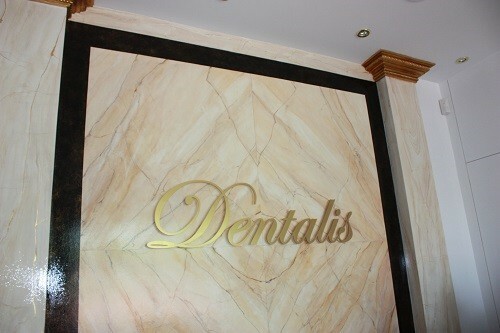 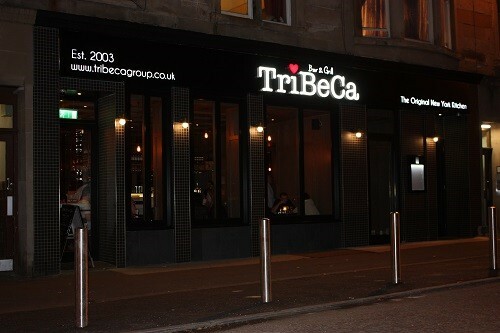 We also specialise in the design, manufacture and installation of electrical signs, neon signs and channel letters. 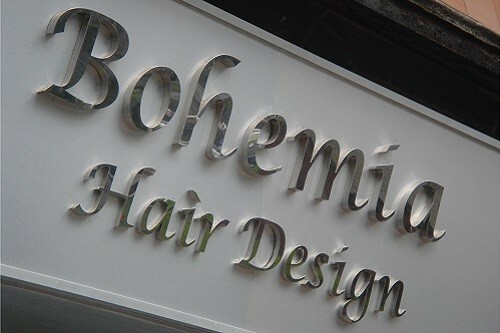 Choose from a huge variety of high visibility materials and benefit from our professional FREE consultation regarding the design, colours, sizes and typefaces / fonts that will work best for your particular needs. 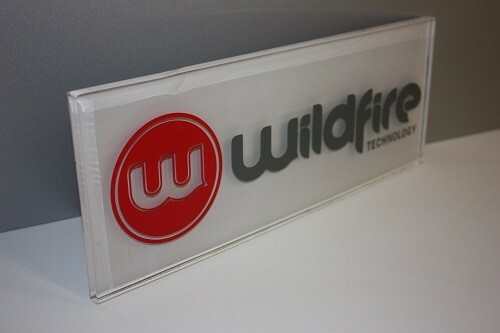 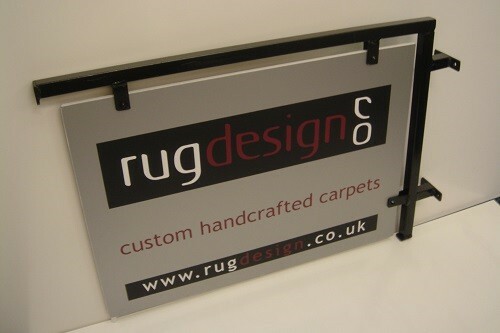 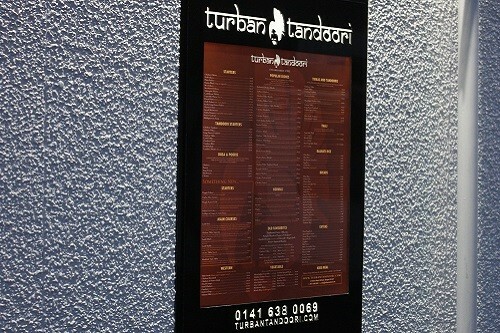 Whatever your indoor or outdoor sign requirements may be, contact us today for further information. 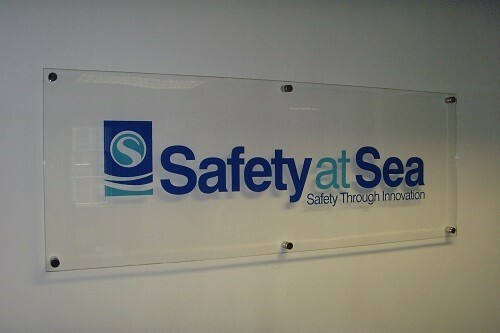 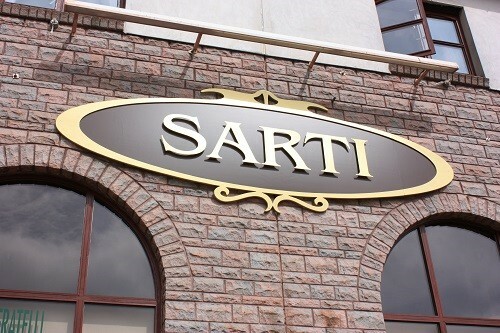 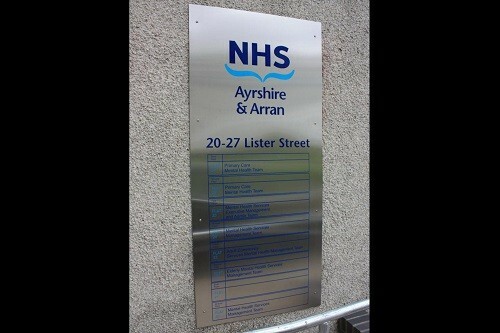 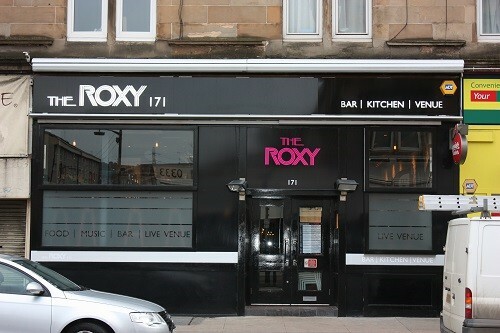 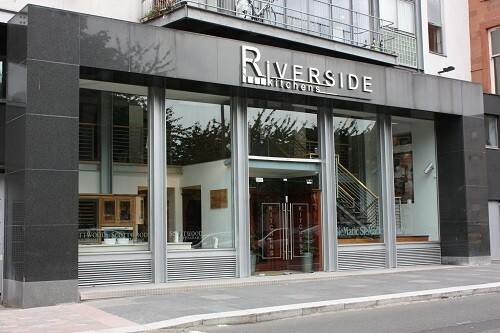 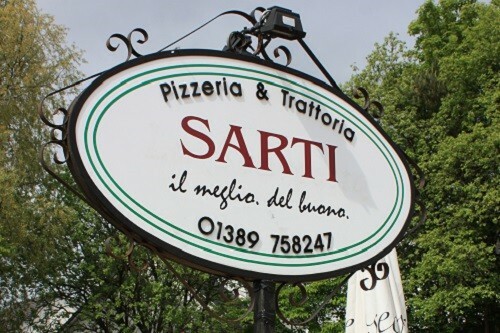 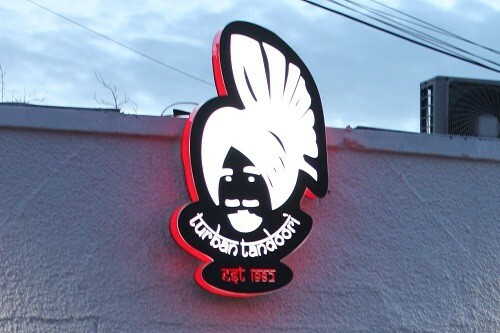 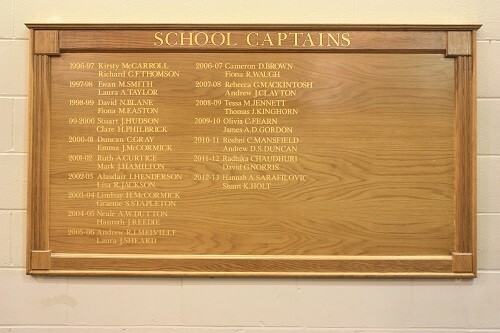 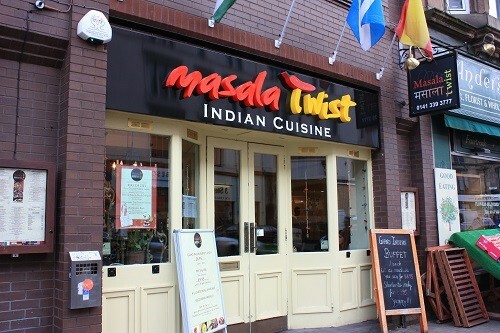 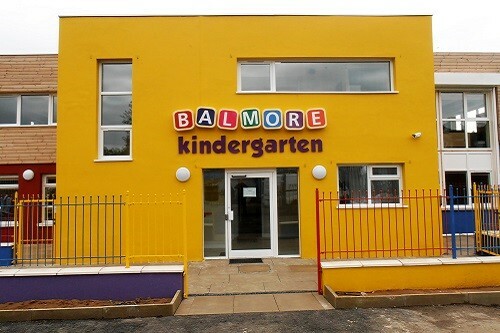 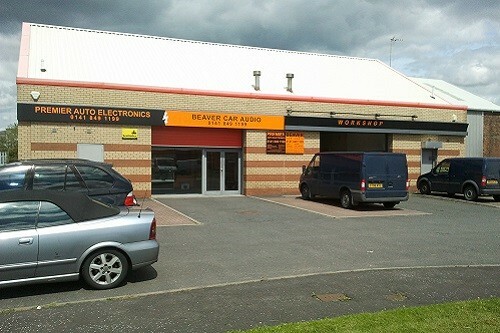 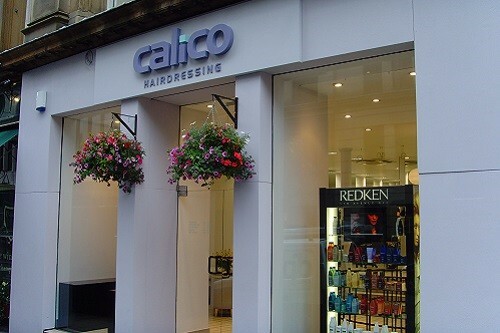 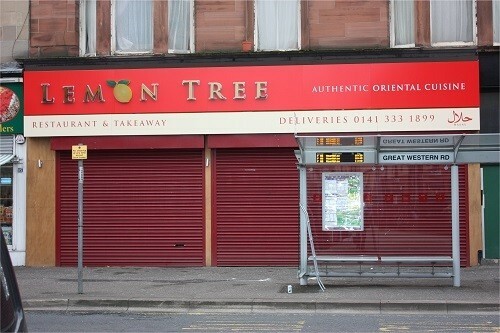 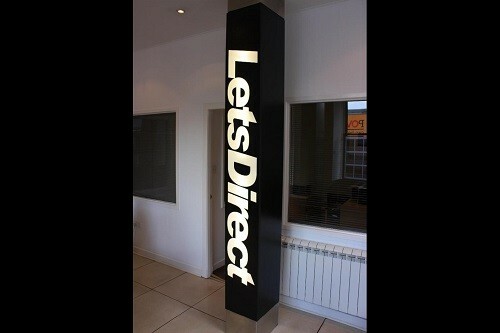 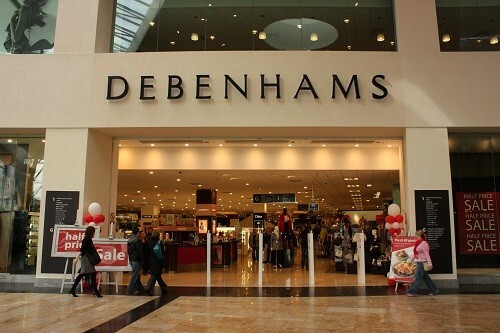 To view a selection of our indoor and outdoor signs view our gallery below.